For 20 years know, the International Krappy Kamera Competition has instilled a certain joie de vivre for the beauty of photography made with, you guessed it, a cheap camera. Further reinforcing the fact that it is more the person behind the lens than the lens itself, the Krappy Kamera Competition has spawned incredible photos on an annual basis. And just like years before, Soho Photo Gallery is happy to exhibit the award winners. 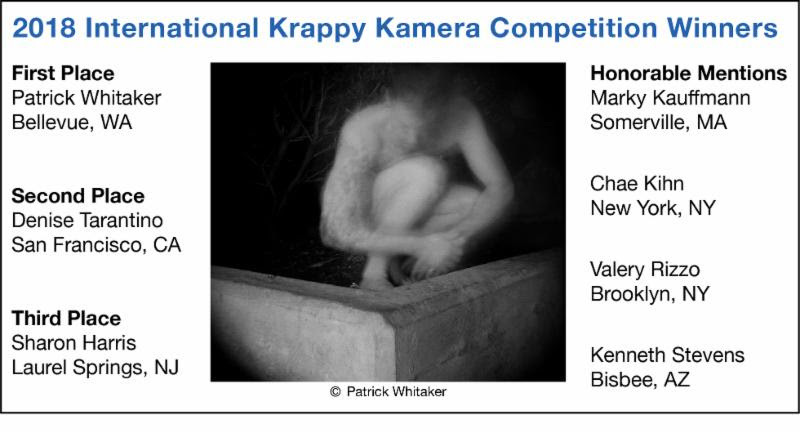 The gallery is proud to present its annual Krappy Kamera Exhibition, including the winners of the 2018 International Competition, and exhibits by Soho Photo Gallery artists, photographer Jean Miele and former winners of previous Krappy Kamera Competitions. The Competition originated at Soho Photo Gallery in 1998 and is one of the high points of the year. Sandra Carrion, the competition’s juror, created Krappy Kamera. She is a former president of Soho Photo Gallery and a founding member of fotofoto gallery in Huntington, Long Island. 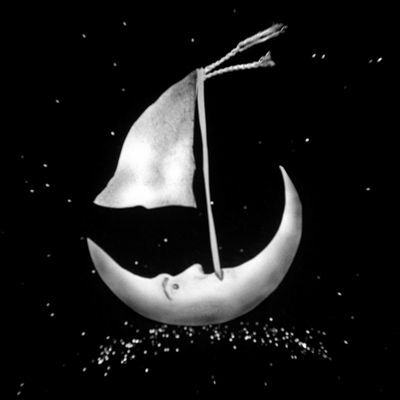 Carrion is also the co-founder of Image Factory Experimental Photography Workshops. The exhibit opens today, March 6th with a reception from 6pm-8pm, but the official exhibits dates are March 7th through March 31st.